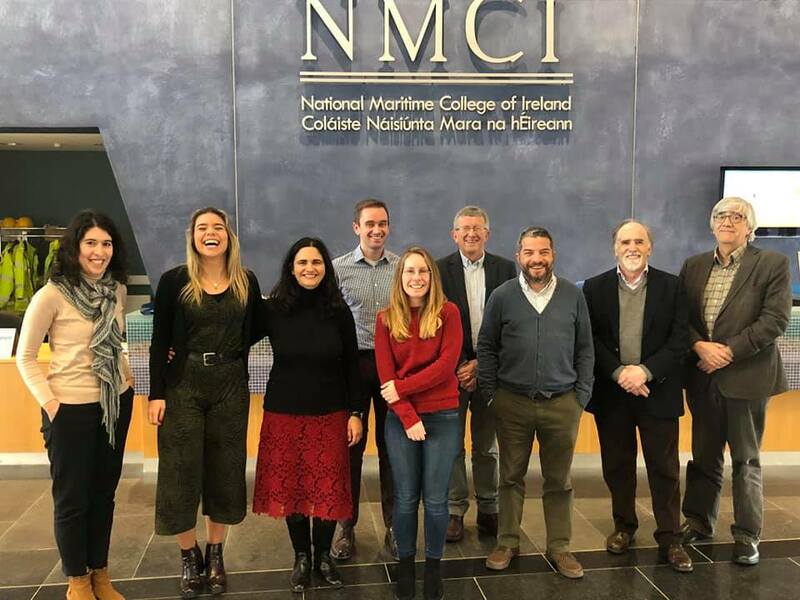 Cork (Ireland) was the venue of the 3rd Transnational Project Meeting of the Onboard project. Hosted by Halpin Centre, it took place between the 22nd and 23rd January 2019. The training of professionals of the apprenticeships’ schemes, endowing them with the necessary knowledge and tools to better support trainees at the workplace. With it, it is fostered better cooperation between educational & training organizations, trainees and companies of the apprenticeship’s schemes. To stay updated about the activities and results of the project, we invite you to keep following our website! Are you interested to take part of the national validation workshops and interviews? Please contact Andreia Monteiro at andreia.monteiro@inova.business.